Situated in Woodbridge, this luxury chalet is within 9 mi (15 km) of Oyster Cove Marina, Kettering Ferry Terminal, and Bruny Island Ferry Terminal. Snug Falls is 12.1 mi (19.6 km) away. Situated in Woodbridge, this luxury apartment building is within 9 mi (15 km) of Oyster Cove Marina, Kettering Ferry Terminal, and Bruny Island Ferry Terminal. Snug Falls is 11.6 mi (18.7 km) away. Planning a stopover in Woodbridge? There are just 5 accommodations options within 5 kilometres of the town centre. 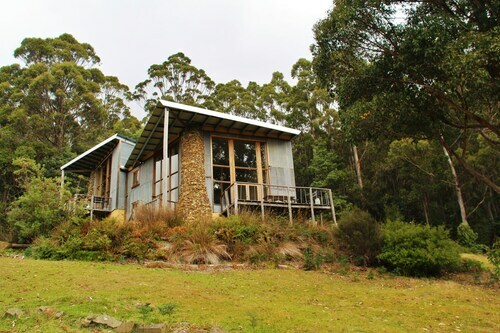 You won't be too far away from the main areas at the Woodbridge Hill Hideaway and Bruny Vista Cabin. Located just 4 kilometres outside of the main center is the local neighbourhood of Kettering. If you are eager to spend a few nights here, you better hop to it, as the only option available is Arjuna Ridge Bed & Breakfast. For some alternatives, try the Islington Hotel and the Villa Howden. They are located 30 kilometres and 17 kilometres respectively from the main center. If these two don't meet your needs, try the Gattonside Heritage Accommodation or the Wrest Point. You'd be a goose to head off without doing some exploring in Southeast Tasmania. Southeast Tasmania is known for forests and mountains, along with commonly visited Southeast Tasmania tourist destinations like the history museums. Common pastimes in this particular part of Australia include hiking and caving. If you'd like to check out some close by localities, try Lower Wattle Grove and Port Huon. Journey 17 kilometres to the west from Woodbridge and you'll locate Lower Wattle Grove. That said, Port Huon is 20 kilometres to the west. 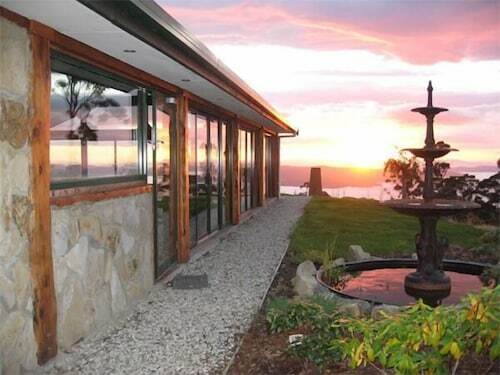 Lower Wattle Grove hotels and apartments are the Donalea Bed & Breakfast and Port Huon Cottages. Port Huon choices are the Cambridge House and The Bears Went Over the Mountain. 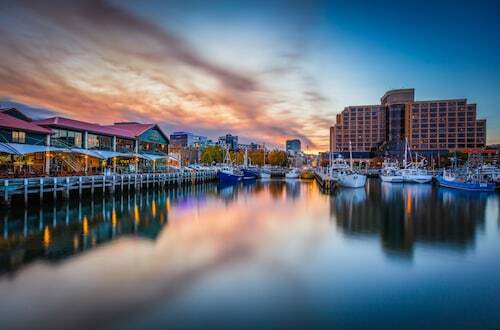 With a population of 220000 residents, Hobart has most of the shopping, culture and transport you would expect to find in a regional centre. 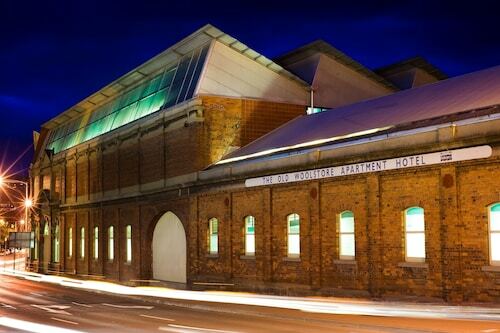 Hobart is home to a number of hotel options, including the Mona Pavilions and The Henry Jones Art Hotel. You'll find Hobart 30 kilometres to the north of Woodbridge. If sport is your passion, get along to Kingborough Sports Centre. It's to the north of Woodbridge. To kick your heels up close by, secure a room at The Esplanade Kingston Beach or the Margate Cottage Boutique Bed & Breakfast. If you're flying into or out of Hobart International Airport and are looking to stay nearby, try the Travelodge Hotel Hobart Airport or the Hobart Airport Tourist Park. How Much is a Hotel Room in Woodbridge? Hotels in Woodbridge start at AU$126 per night. Prices and availability subject to change. Additional terms may apply.